Today, Original Cottages, is revealed as the new name and new website for one of Norfolk’s most exciting family businesses. The Ellis family started Norfolk Country Cottages in 1992 and have grown it to a group of local self-catering agencies around England and Wales. Genuinely original in its field, it is proud to be the largest UK holiday rental business, listing more than 3,700 properties, that remains in private ownership and family run. Richard and Leslie Ellis have been steadily creating and acquiring these agencies for more than 25 years, more recently with the help of their sons Tom and James, and son-in-law Tom Thornley. Everyone of the 21 agencies has at least one in-region office providing truly local, destination and property knowledge. 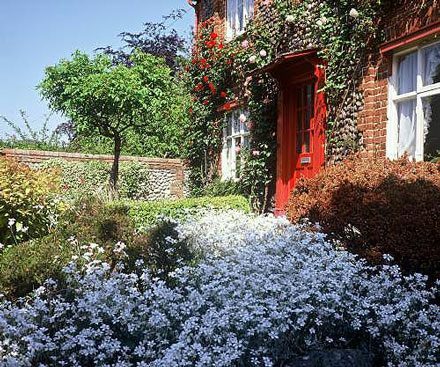 The Original Cottages hub in Reepham, Norfolk, provides additional resource and customer contact hours. Longest serving employees in Reepham are Ash Everson (imagery assistant) and Heather McCraith (business development manager). The rebrand reflects the need to move from a company name that’s also a competitive online search term (Cottage Holidays) to being a recognisable and distinctive player in an increasingly competitive market. The Original Cottages name recognises the company’s unique marketplace ability to offer national reach alongside local, in-destination, expertise for home owners and guests alike. Hence the tagline, Truly local, wherever you stay.